It’s a worrying trend for the future of esports in China. Chinese users are being penalized for playing Fortnite for more than three hours, according to a recent Reddit post. Players have access to the game after the three-hour duration, but the experience rate is dramatically decreased and challenges are disabled. 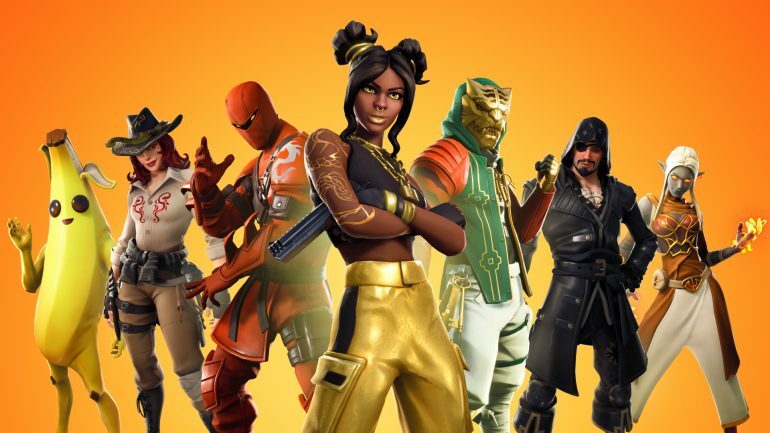 Reddit users were puzzled by the new development and questioned if Chinese players would have the time to reach tier 100 before the end of the season. It’s already considered a struggle to level at a regular pace, let alone without the help of challenges and the normal rate of experience. It looks like Chinese players have been forced to choose between cutting their playing time and grinding even harder to achieve the max tier. If a player was dedicated enough to the game, they’d likely ignore the three-hour cap and continue playing to their heart’s content. The pop-up message could even ironically entice users to spend longer playing Fortnite. This would suggest that the system is in place for not only Fortnite but every game on the market. It’s a worrying trend for aspiring Chinese esports professionals that seems to be as equally outdated as it is counter-productive.